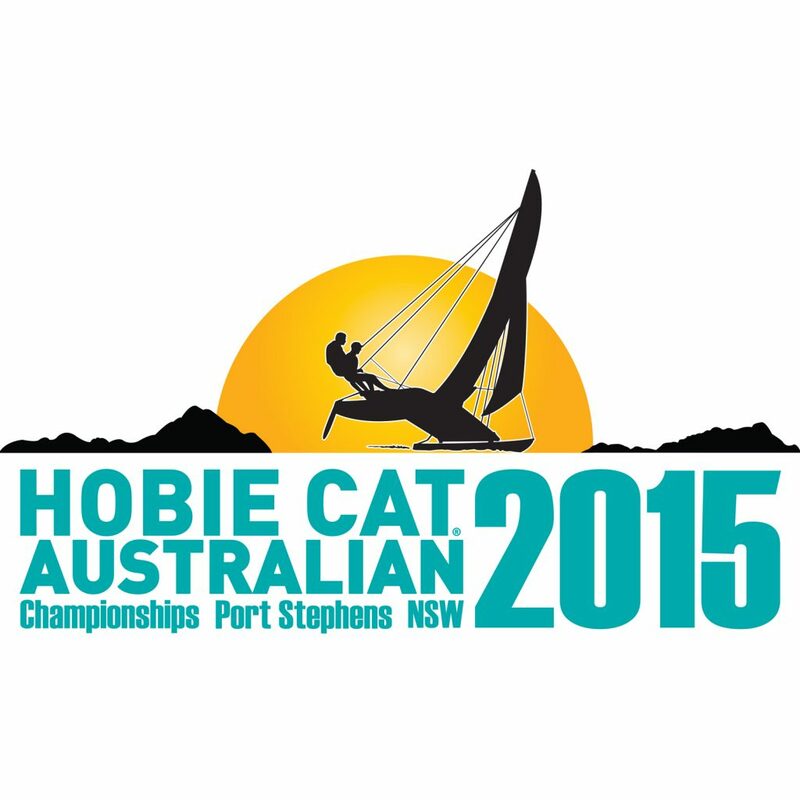 Hobie World Champions to novices have all entered this year championship. Port Stephens is one of the family friendly locations for a holiday. With accommodation from tents to world-class accommodation to make all the Hobie sailor welcome. So mark the dates Salamander Bay – Port Stephens 29th Dec 15 – 3rd Jan 16, plan your accommodation but don’t forget to enter.